How to Fix and Restore Missing iPhone Apps After iOS 8 Update? Home> Resource> iOS Recovery> How to Fix and Restore Missing iPhone Apps After iOS 8 Update? Being an upgrade for all iDevices, iOS 8 is the eighth major release of the iOS mobile operating system designed by Apple Inc. Many iPhone users update their iOS 7 to iOS 8 the time it was released due to its features. To be more specific, it has a lot of improvements in Photos and Camera, Notification Center, Messages, Keyboards, Family Sharing, iCloud Drive, HomeKit, Continuity and Spotlight and so on. You can have a better experience when you take photos and record videos due to the time-lapse mode; you can send audio and video messages by holding down the record button; to make back up iPhone data easier, you can save photos, videos, documents, music and other data on apps to iCloud; as a new function to iOS 8, a user can add five others as family members and they can share purchased apps, music, movies, TV shows, and books using the same credit card, etc. In spite of the advantages after you upgrade your iOS, it happens that your iPhone data may be missing or the icons of the apps are disappeared for a temporary time. How to fix this situation after iOS 8 update? This guidance aims at assisting you to fix and restore the lost apps after iOS 8 update in a simple way. Basically, if you update your iPhone to iOS 8, it may take a while for your iPhone to make reaction. At this moment, you can turn of your iPhone and reboot it by pressing the power button. The caches will be cleared during the time your iPhone is off. Then open it again, you may find the apps appear again. The lost app icons after an upgrade may also be an issue with incomplete or stuttered update. If you find that your iPhone is freezing or stuck very often in the middle of a process, throwing up errors or other malfunctions, you need to put your iPhone in factory resetting status. Remember to back up your data via iCloud or iTunes so that you can restore lost or deleted apps after iOS 8 update. To restore from iTunes backup, you need to link your iPhone to the iTunes on your computer and click the Sync button. If you factory reset your iPhone, it could erase all your iPhone data, so in order to fix and restore missing apps or other data, you could use a professional third party tool to help you. You may try MobiKin Lost iPhone Data Restoration (Win/Mac). 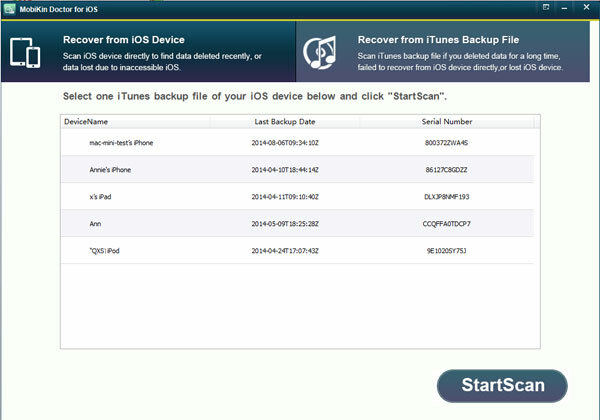 With it, you can extract the deleted or lost iPhone data from iTunes backup file easily. 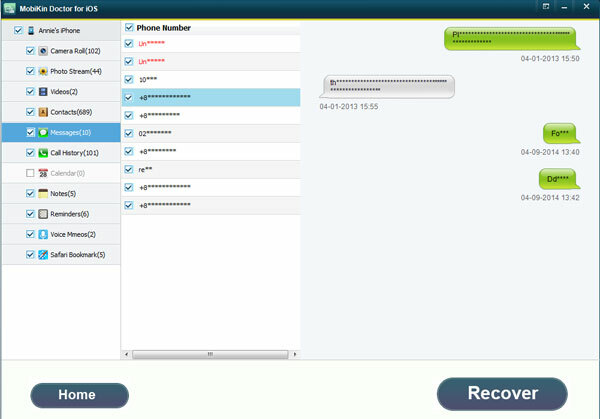 The data including contacts, messages, videos, photos, call history, reminders, notes and bookmarks and so on. Note: If you deleted your iPhone data accidentally, you can click here to recover them on your computer. You can also click the blue icons below to download the free trial version. [Solved] How to Recover Deleted SMS from iPhone X/8 Plus/8/7/6S? How to Recover Deleted Contacts from iPhone X/8/7/6S/6? Dead iPhone Data Recovery: How to Recover Contacts from Dead iPhone? How to Undelete iPhone Photos on PC/Mac ? How to Remove iPhone Backup Password? 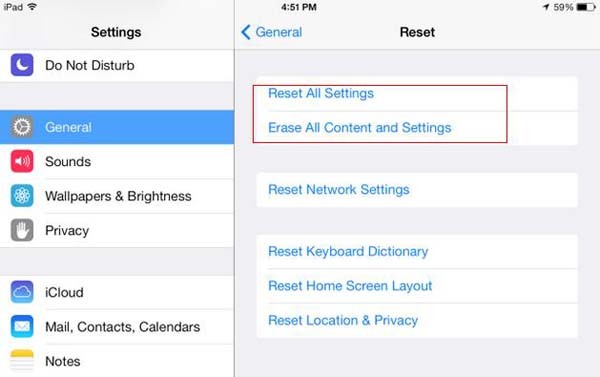 How to Reset iPhone without Apple ID Easily?